Earlier this month, T-Mobile launched a BOGO promo for the Galaxy S8, but Samsung has now introduced its own, still catered specifically for those on T-Mobile. Somewhat interestingly, though, it’s not the same exact deal and I’d suggest anyone considering opt for Samsung’s option… but, only if you can afford it. 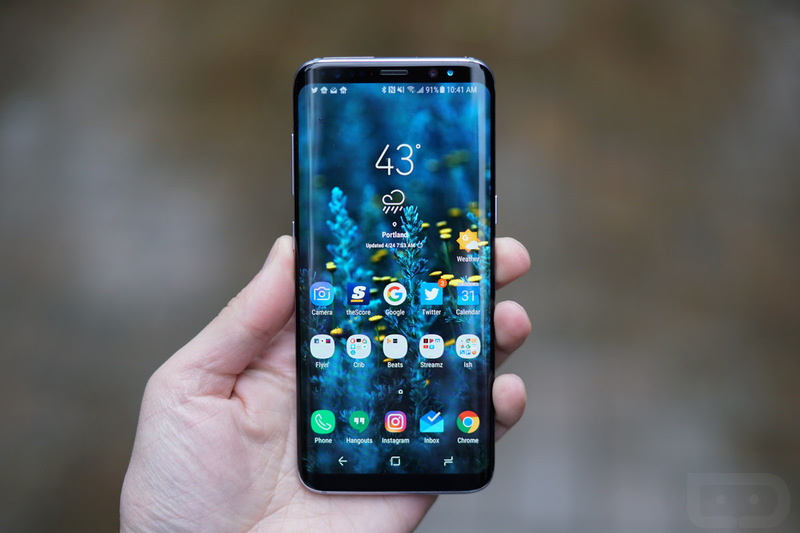 Through Samsung, a customer can buy two Galaxy S8 or Galaxy S8+ devices at either full retail or via payment plans through Samsung Financing ($62.50/month for 24 months at 0% APR), then receive a full refund of the second device’s price to the original payment method within 7-10 days. Yes, you do have to drop $1500+ to start, but you are getting half of that back in a timely manner. Keep in mind, you will be required to activate both devices on T-Mobile through Samsung’s own website to ensure you receive that BOGO discount. Don’t worry, though, a T-Mobile SIM will be included with your devices, so there’s no need to go into a T-Mobile store or anything like that. Everything is handled on Samsung’s site. With T-Mobile’s option, while it’s a fine option, lacks a concrete timeframe for when you’ll receive your money back. Not only is there no official timeframe, but T-Mobile sends out a prepaid card, not an actual refund to the original method of payment. If you don’t want to use a prepaid card, and have the $1500+ to drop for two phones, Samsung’s plan seems more beneficial. Of course, Samsung is also ensuring that your devices will be enrolled for the “free gifts.” The gifts include six months of Netflix (even if you’re already a member), a standing cover for the devices, and 64+ EVO SD cards. Not too shabby. If you still haven’t grabbed your Galaxy S8 or S8+, have that kind of money to spend, then this is a great offer.